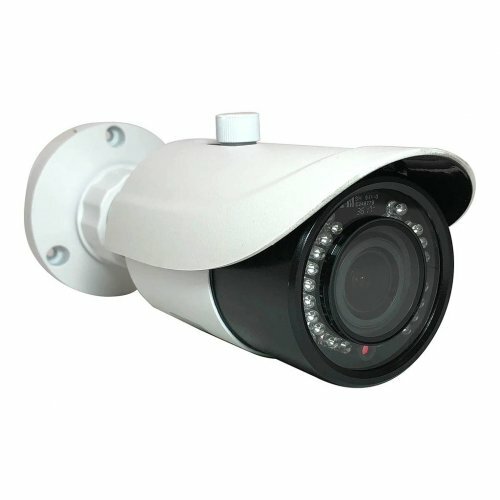 eLine Technology offers a diverse selection of surveillance and security technology for commercial, residential and enterprise security. 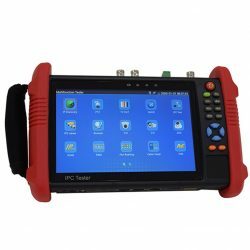 From our simple setup embedded security systems to advanced server systems and analytic video management software. We offer diverse security system options to adapt to any application. These technology’s help us create systems specific to our customers security needs and help insure better safer security solutions and end to end system design. 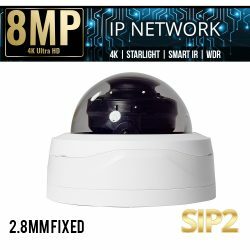 ELI-ACVIQ-B5-312MR 5mp HD Over Coax Motorized zoom vari-focal Bullet security camera with HDTVI, HDCVI, AHD and Analog technology and works with DVRs that are compatible with one or more of those technologies. 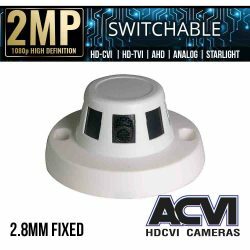 The ELI-ACVIQ-B5-312MR provides 5 megapixel video for coaxial cable installations and works in any environment. 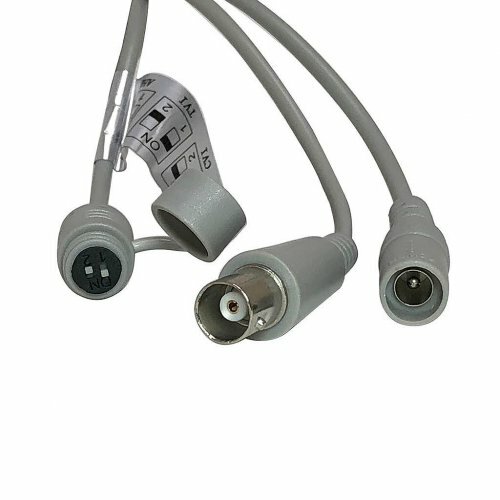 The ELI-ACVIQ-B5-312MR is apart of eLine Technologies HD Over Coaxial cable series. 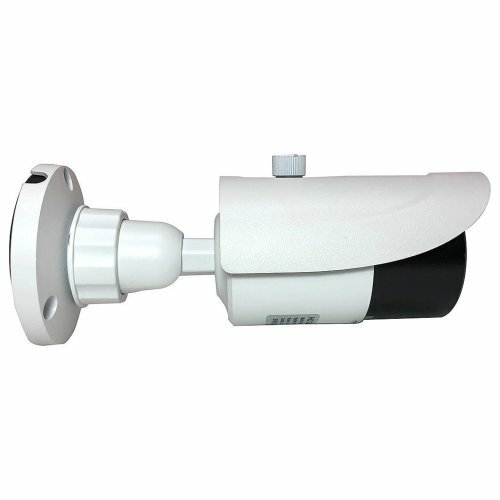 The 5mp Motorized zoom Bullet camera can be used indoor and outdoor as it is IP66 rated weatherproof. 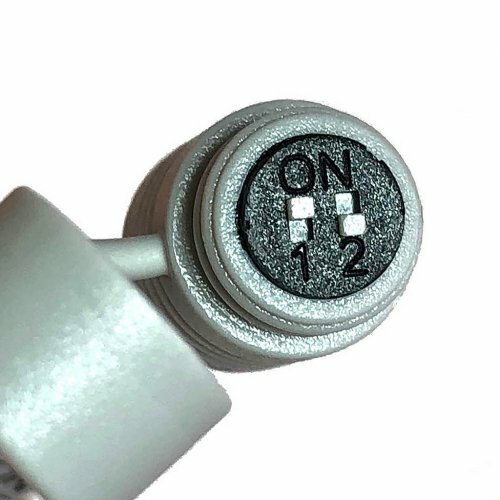 The 3.3 – 12 mm motorized varifocal lens is adjustable and can see fine details. 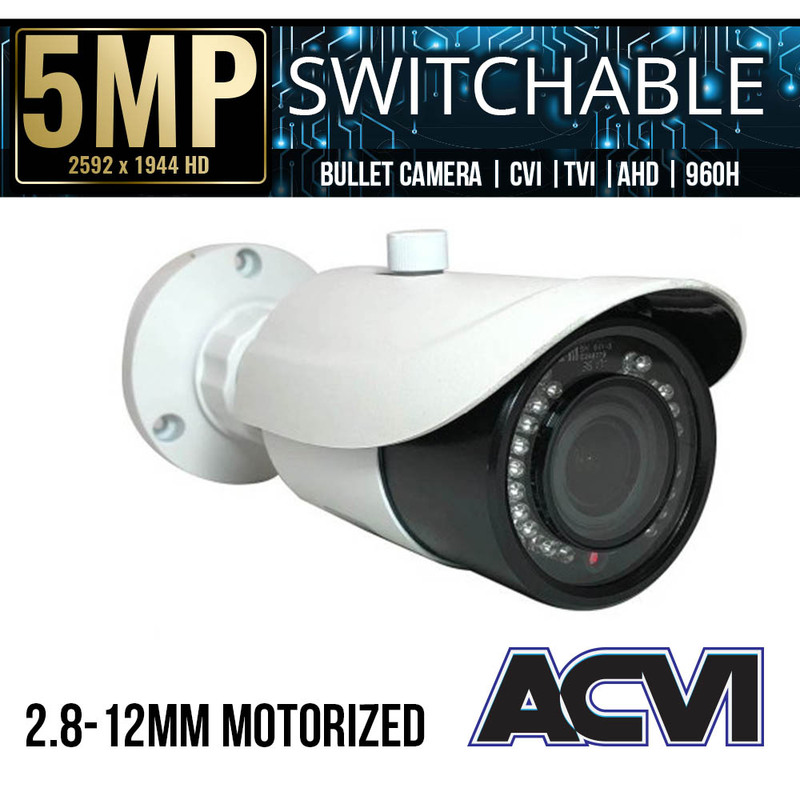 The IR night vision on this bullet security camera can see up to 98 feet in dark enviroments. 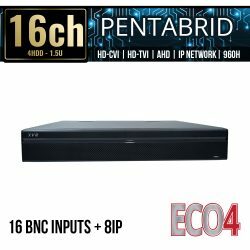 These features and more make it a great camera for those who wish to recaive IP megapixel resolutions with their coaxial cable setups. SKU: ELI-ACVIQ-B5-312MR. 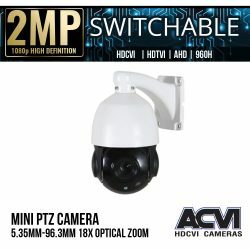 Categories: Browse by Series, ACVI Series, Security Cameras, HD Over Coax Cameras, 5 Mega Pixel Cameras, Quadbrid Security Cameras, HDTVI HD Security Cameras, HDCVI HD Security Cameras, AHD Security Cameras, 960H Analog Security Cameras, Bullet Cameras, Vari-focal Cameras, Motorized Zoom Cameras, ACVI Series Cameras. 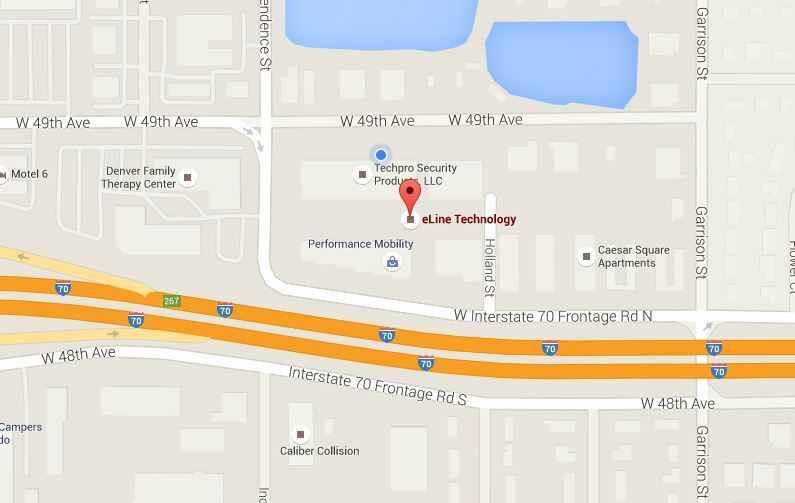 eLine Technology is a developer and manufacturer of surveillance systems, security technology, equipment, and software. 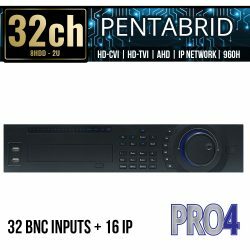 Our focus is to bring our customers unique high-quality security solutions and technology. 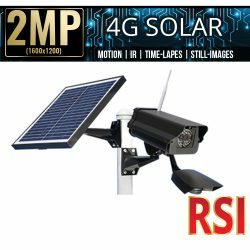 We offer Video management and CCTV products that deliver reliable and effective security for many industries, including construction site security, oil and gas security, retail, border patrol security, loss prevention, and security for convenience stores. Our industry experience allows us to provide systems and customer service all the way from distribution to install, improving the end user experience. 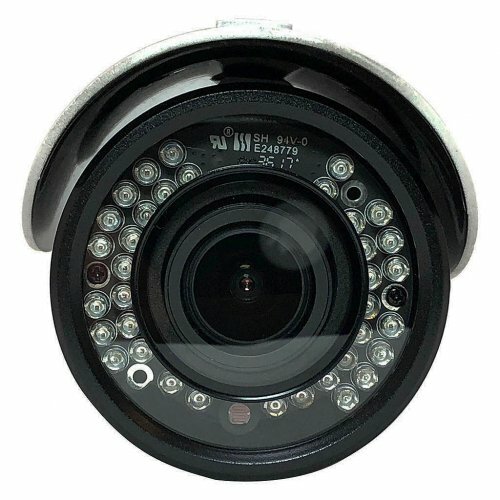 Within our camera line we carry, HD analog, IP network, wireless, 4G, HD over coaxial security systems and specialty cameras.